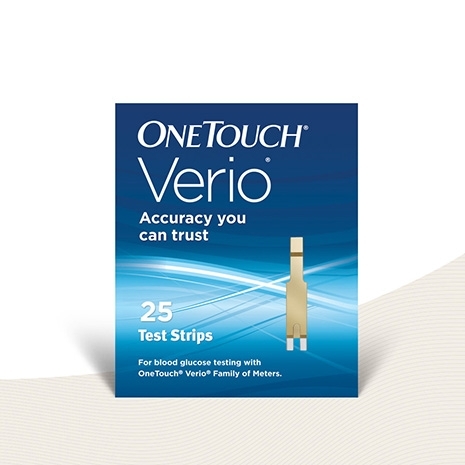 Requiring only 0.4 µL of blood, our test strips have achieved 5 years of proven clinical accuracy even at extremely low and high blood glucose levels. 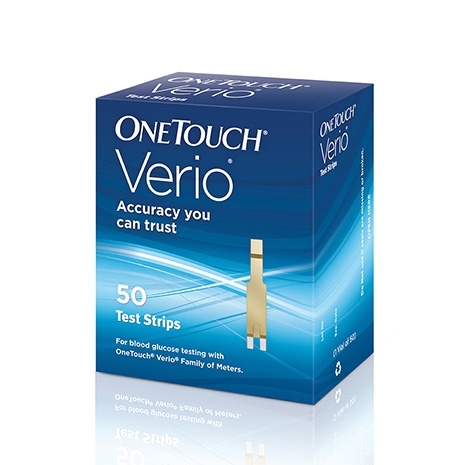 For blood glucose testing with the OneTouch Verio® family of meters, including the OneTouch Verio Flex® meter, OneTouch Verio® meter, and OneTouch Verio IQ® meter. 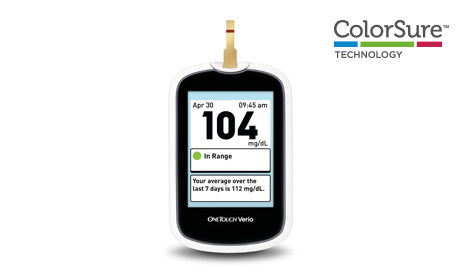 Do my patients have the right insurance coverage? 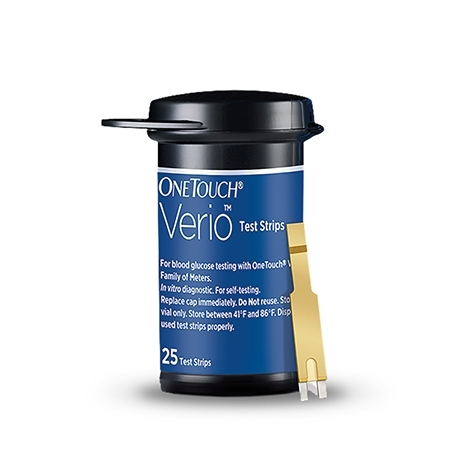 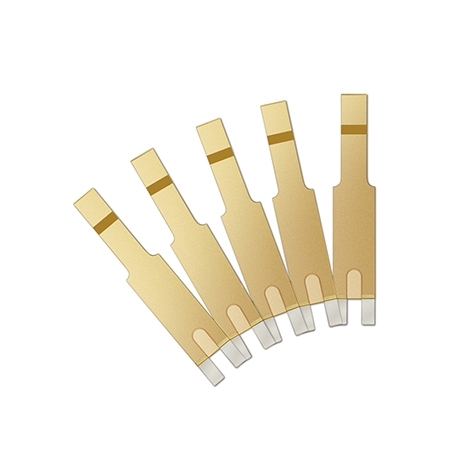 Find the test strip brand with the lowest co-pay. 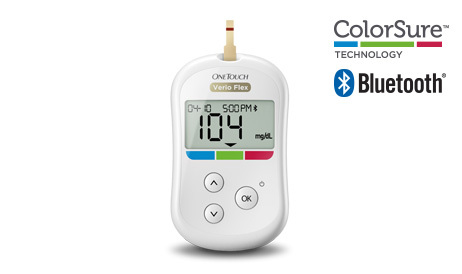 †Coverage and payment subject to co-insurance, deductible and patient eligibility requirements. 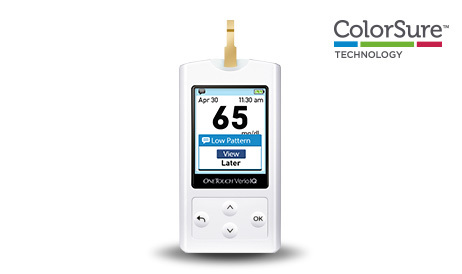 LifeScan does not guarantee coverage or payment.